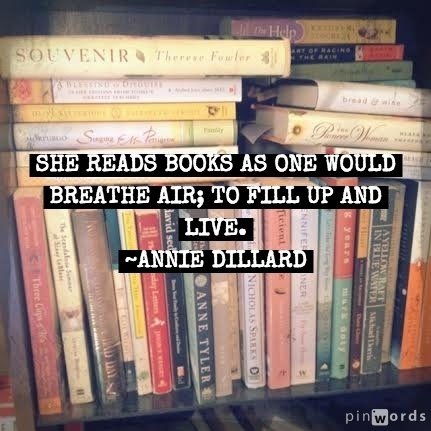 Reading is like breathing for me. If a person is going to write, a reader they ought to be as well. Sunday is the perfect day to reflect on all of those words and do some thinking about how to put them into action in my life – personally or in my work. Sometimes, this is one in the same. As an educator, I read somewhere that it is our obligation to share what we learn with others. Keeping it to ourselves only helps so many individuals. By sharing it – who knows how far the inspiration goes? Jessica Serran, an artist, guide and psycho-cartographer, blogs about owning your value and your gifts. Mmmmmm. . . LOVE that. My neice, Micara Link, writes about her panic attacks and shares how she now recognizes these attacks as her body’s way of speaking to her about needing more self-care. She lists her key tools in her tool box to keep self-care in check. This young lady has shifted my soul in many ways. A teaching blog I follow faithfully is Blogging Through The Fourth Dimensions. Pernille Ripp writes from a deep and thoughtful place about the invisible children in her classroom. It’s a thinker. For a laugh, my childhood friend, Val, started a blog this fall to chronicle the issues we women have in our mid-life struggles. I giggle at her stories because I live them, too. I hear her voice in her writing and I’m anxiously waiting for her next entry. Hope you find peace and love in your Sunday and in the week that follows. I saw someone on the airplane reading that book “You’re going to be Okay”. I think I’ll add it to my list of books also. Thanks for the reflection and resources. Your welcome, Vanessa. 🙂 Let me know what you think of the book and thank you for taking time to stop and read my blog today. It’s just a feedback look right back to you, Micara. Light begets light! Thank you for the great resources and link to Micara’s blog. Such helpful tools and food for thought!